The NBA may be the most successful pro league, but it’s by no means the only league of importance. And of course, some of basketball’s best players and teams in the early years never even played in leagues. 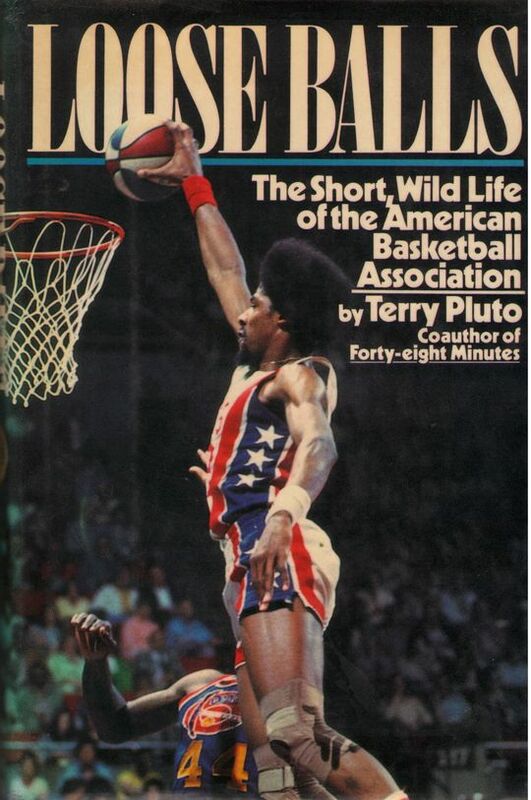 From barnstormers to the ABL to the ABA, the following books help recall basketball’s pro renegades and pioneers.